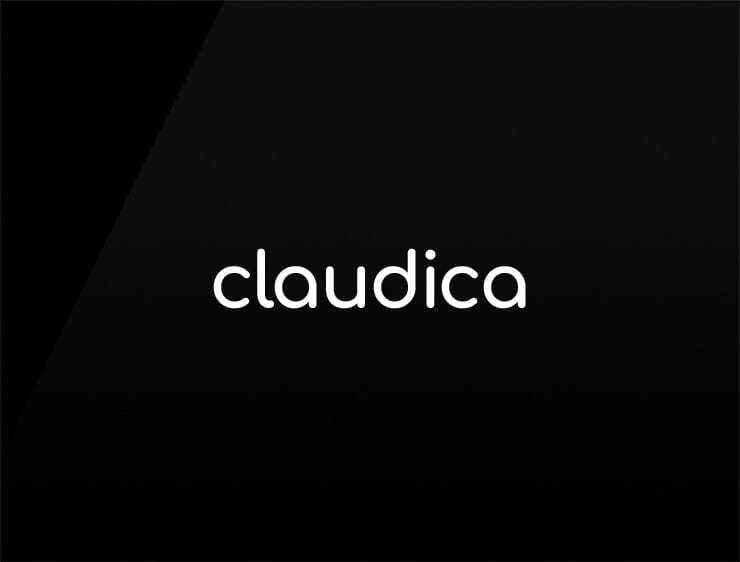 The contemporary and playful name ‘Claudica’ evokes ‘dica’, meaning “hint” in Portuguese. It can also refer to a feminine name ‘Claudia’, meaning “enclosure” in Latin. Possible fits: Cloud service. Cosmetics. Fashion. Marketing agency. Advertising agency. Fintech. Travel. App.